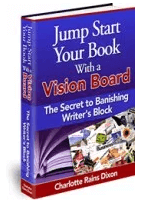 I’m sure that you, like me, have read the statement, usually from some prolific author, I don’t believe in writer’s block. Or a variant, there is no such thing as writer’s block. I always think that sounds a little too ivory-tower-ish. A bit snotty and unrealistic. Because I don’t care who you are, you can get writer’s block. It may not last for long, but c’mon, everybody gets stuck at some point. It may be as small as not knowing where the next scene should go, and floundering around for a few days. Or it might be as big as just not being able to write, period. And then not writing for months or even years. And as anybody who has ever suffered through it knows, when it happens to you, it is painful. I had a friend a few years ago (we’ve fallen out of touch) who was writing a book based on an article he’d written. He had an agent waiting for the book, and editors interested. But for whatever reason he couldn’t write the book. As far as I know, he still hasn’t. And I’ll tell you, when I get blocked, I get cranky. Irritable. I just feel off. I’m not much fun to be around. So, yeah, I know, you’re waiting for me to give you the antidote for writer’s block and I’m going to. But you’re not going to like it. 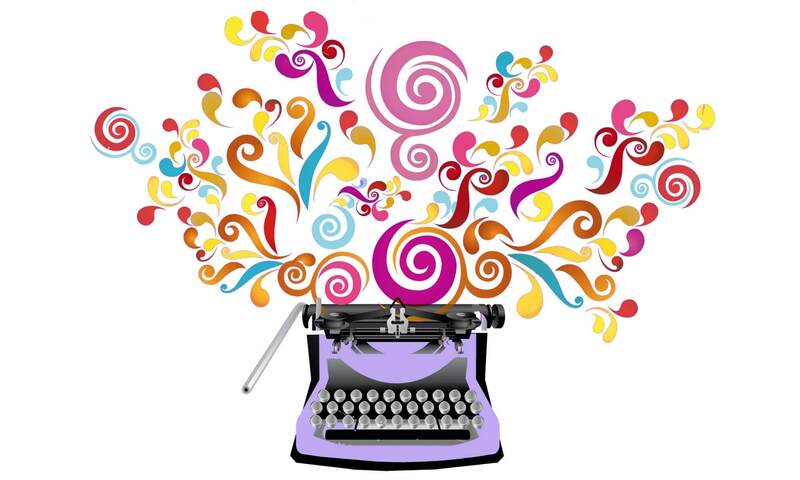 Because it is simple: you gotta write. Something, anything. Write one bad page. Write in your journal. Write a letter to the editor. As I’ve said before, writing breeds writing. Period. So go forth and do it! Usually I stay away from politics in this newsletter and on my blog. But this is not a political issue, it is a moral one. I’m upset about the children separated from their parents and I want to do something about it. So I’m offering free coaching sessions to anybody who sends me proof that they have donated to an organization dealing with this issue. –I suggest donating to Together Rising. (I will, though, take donations to any organization as credit for a session.) You can read about what they are doing to help here. –If you donate $50, I’ll give you a 30-minute phone coaching session. –If you donate $100, a one-hour coaching session. –I’ll get back to you promptly and we’ll book your session. We can talk about your writing, plotting, characterization, how to get more writing done, productivity, habits, how to motivate yourself, anything! –I can only do so many of these over the next few weeks, and I’ll book sessions on a first-come, first-serve basis. So get those donations in! I’d love it if I got booked solid. Let’s do this, and change the world with our compassion and creativity! This blog post first appeared in my newsletter. 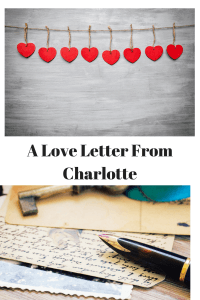 If you’d like to receive a love letter directly into your inbox every Sunday, sign up in the box to the right!